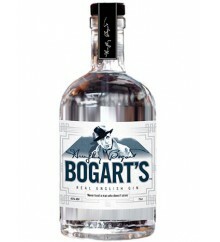 Bogart's is a Premium Gin with 40º made in England. 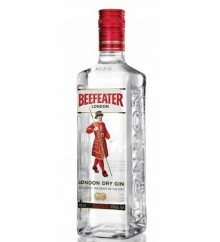 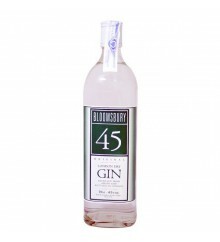 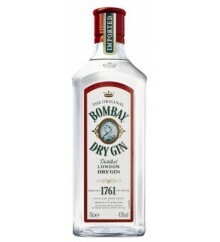 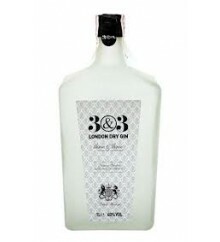 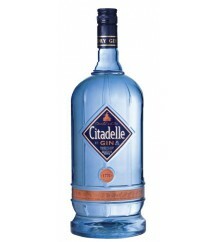 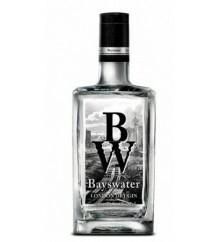 Bombay is a Gin with 40º made in England. 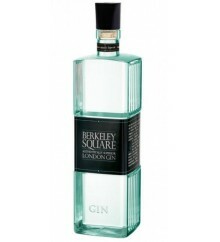 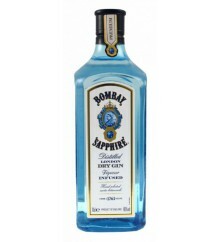 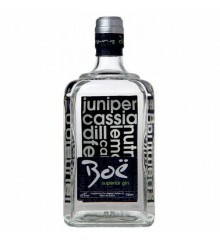 Bombay Saphire is a Premium Gin with 47º made in England. 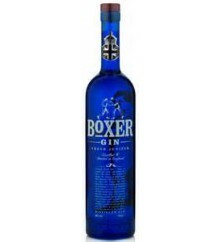 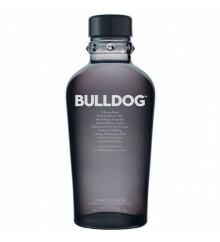 Boxer is a Premium Gin with 40º made in England. 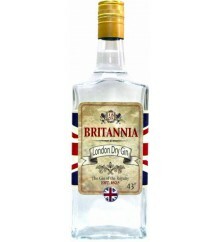 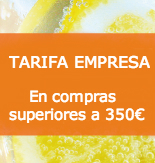 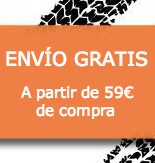 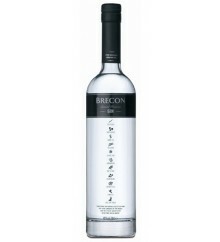 Britannia is a gin with 45º made in the United Kingdom. 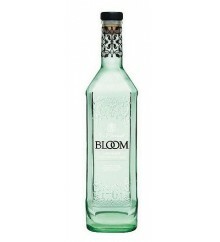 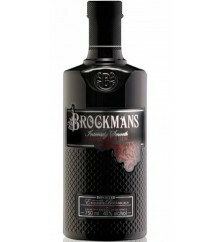 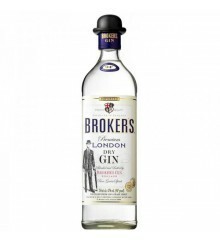 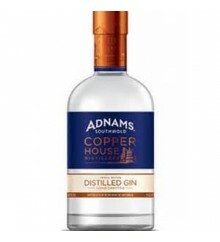 Brockmans is a Premium Gin with 40º made in England.